During the past decades facade construction has undergone extensive development. There are several causes; first the architectural development in general which is always expressed in the facade appearance. Secondly, a clear trend to more sustainable solutions in terms of energy savings, collecting and decentralized storage, more respect is paid to user friendliness, climatic performance and circularity. Construction and manufacturing methods are getting increasingly sophisticated; resulting in system based design methods and products. For this reason, the former Façade Research Group, founded 2005, extends its scope with an additional focus on building product development. 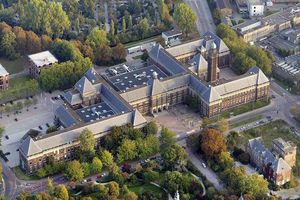 AF&P is hosted by the chairs Design of Construction (Prof. Dr. Ulrich Knaack) and Building Product Innovation (Prof. Dr. Tillmann Klein) at the Delft University of Technology. 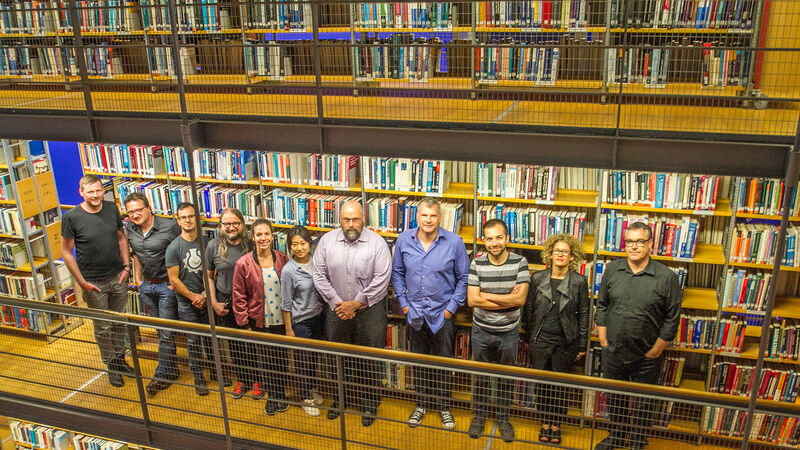 The group has currently 10 PhD researchers and conducts numerous national and international research projects on façade construction, refurbishment, additive manufacturing and product service systems. The group is linked to academic networks like the European façade network (efn), the COST Action TU1403: Adaptive façade network, Circular Built Environment and several individual cooperation’s with universities. Next to the academic environment, industry is a strong partner in development and research-projects. As part of AF&P Research Group activities, we have launched the Journal of Facade Design and Engineering (JFDE) , which presents new research results and new proven practice of the field of facade design and engineering.